This means there is no need to put your beloved pet through the additional hurt of a trip down to the steel tables of your local Vet's clinic. It also means that their final moments can be restful, in the place they know best, with you and any other family members who want to be present there to support them. Of course, putting a dog down or putting a cat to sleep is something that can only be done after all other avenues have been exhausted. 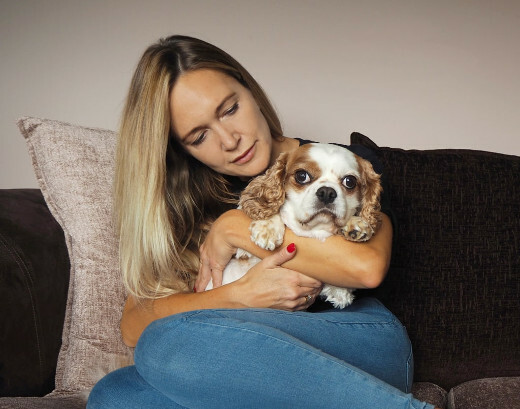 For this reason, the highly trained and experienced home visit vet who comes to assist you will carry out a full pet quality of life consultation - so that you know that nothing more can be done to alleviate their suffering. It is important to bear in mind that the process itself is entirely painless for your pet. If you feel you need further details, please do not hesitate to reach out to us. 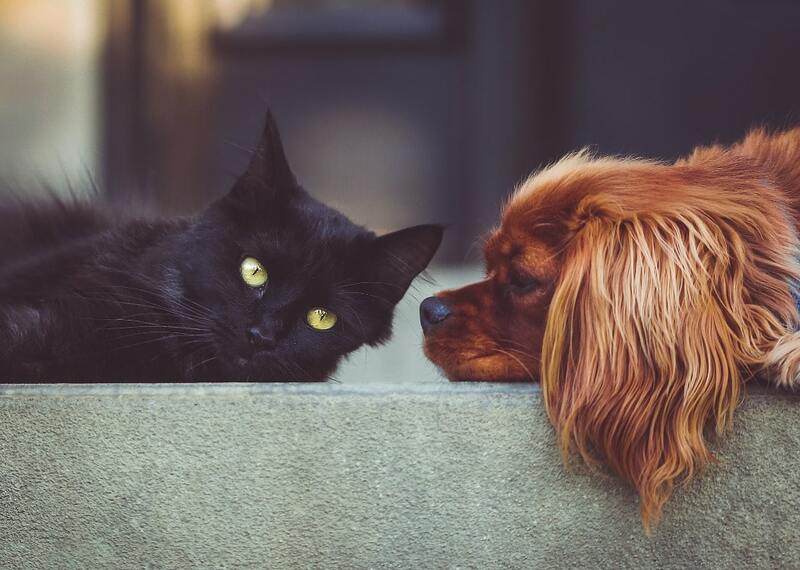 We are used to responding to all the questions which will set your mind as at ease as it can be, including information relating to cat or dog euthanasia costs. No matter whether it is the ins and outs of the process itself, why having a caring home visit vet visit you in-home is best for your pet, the cost of putting a dog to sleep, cat euthanasia costs or any other aspect of the support you need which is causing you concern, please feel free to contact us to talk about it. Once animal members of your family have been diagnosed with a serious or terminal condition or have reached the age where some form of treatment is needed to keep their quality of life high, we can provide the correct pet pain relief. With us, this relief does not only include medication. Your pet's health will be assessed in-house by a Vet with many years of experience as well as a caring bedside manner. Any changes to their environment, such as their diet or exercise regime, which might be helpful in alleviating their condition, may also be suggested. This is all the more important when you consider that animals of all kinds, even domesticated ones, will seek to hide any sign that they are suffering so that any predators will not see their weakness. This will still be the case whether your cat ever leaves your living room or not. By having this assessment take place in your own home, you save your pet the stressful journey to your local veterinary clinic. But you will also still know that they will be prescribed the precise pain relief for dogs or cats which is suitable and necessary for their condition. You can count on your caring home visit vet to both check your pet if they have already been diagnosed as well as provide that full pet quality of life assessment. Simply tell us which you need when you call to discuss pain relief for cats or dogs in your household. Saying goodbye to dearly loved animal members of your family is hard enough without having to worry about what happens next. For almost all of the people who call on our help with in-home pet euthanasia, the simple way to take care of pet cremation is to let us assist with that too. You can trust us to treat your sadly departed in the most caring and respectful way at all times - just as we have for hundreds of other similarly bereaved families. Using us for animal cremation means using an accredited pet chapel of rest situated in the local area. This facility can handle both cat and dog cremation in solo and group ceremonies. As well as providing you with a way to save on pet cremation costs when required, a group ceremony can give you a little peace of mind that your pet has some company on their final journey. A solo service is the one to choose if you want to spread your pet's ashes somewhere other than in the peaceful grounds of the chapel. It is only through a solo service which we can guarantee the ashes are theirs alone. Please do get in touch with us whenever you feel you need more information about cat or dog cremation. We are always standing by and glad to provide whatever support we can at this difficult time. An adored animal member of your family might be gone, but their memory remains. Searching for pet memorials, however, can be just one more unpleasant thing to do at an already sad and stressful time. We know how you feel. The Cloud 9 Vets team is entirely made up of animal lovers and pet owners who have faced the loss of a pet before. This has allowed us to choose a small selection of items, including pet remembrance stones and gravestones as well as containers suitable for ashes, such as trays and urns, suitable for a wide array of tastes. We hope that there is something amongst our pet memorials range which meets your needs. But if you cannot see something suitable, please do let us know so that we can assist you. We are on the phone 24/7, ready to help you.